New York (CNN Business) The sour relationship between the United States and China may dominate the financial headlines. But the strengthening US dollar has the potential to hurt big American companies even more than a trade war. 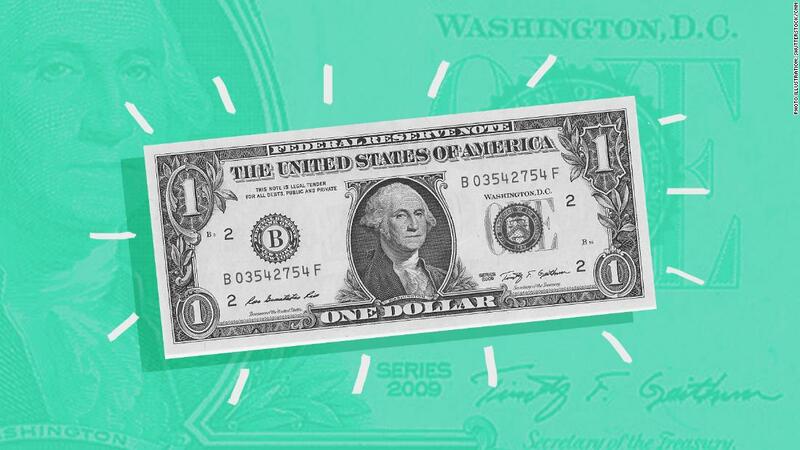 Why is the dollar so strong? Chalk it up to a healthy US economy — particularly as much of the rest of the world has weakened — and the Federal Reserve’s interest rate hikes. A country’s currency tends to go up in tandem with rates. A strong dollar is bad news for companies that do a lot of business overseas since it hurts the value of their international sales and profits. It can also hurt large US firms at home because American consumershave more purchasing power and may buy goods from overseas. Several blue chip consumer companies, including Hasbro, Harley-Davidson, Huggies maker Kimberly-Clark and Gillette owner Procter & Gamble have warned that the dollar is hurting their results. So have industrial companies 3M and Caterpillar (CAT). Hasbro (HAS) said last week that the combination of a stronger dollar against currencies in Europe, Latin America and Asia led to a more than $30 million hit to its sales in its most recent quarter. Harley-Davidson (HOG) said the stronger dollar led to a more than 1% hit to its sales. That’s on top of the negative impact from aluminum and steel prices as well as retaliatory tariffs slapped on the motorcycle maker by Europe and China. Kimberly-Clark (KMB) Chief Operating Officer Michael Hsu said during the company’s latest conference call that fluctuations in the dollar and other currencies could be “pretty significant headwinds” in 2019. That is a big reason why the company plans on raising prices for most of its consumer products in North America in the first quarter of next year. It appears that many large corporations have been caught off guard by the dollar’s continued resilience and underestimated its potential negative impact. 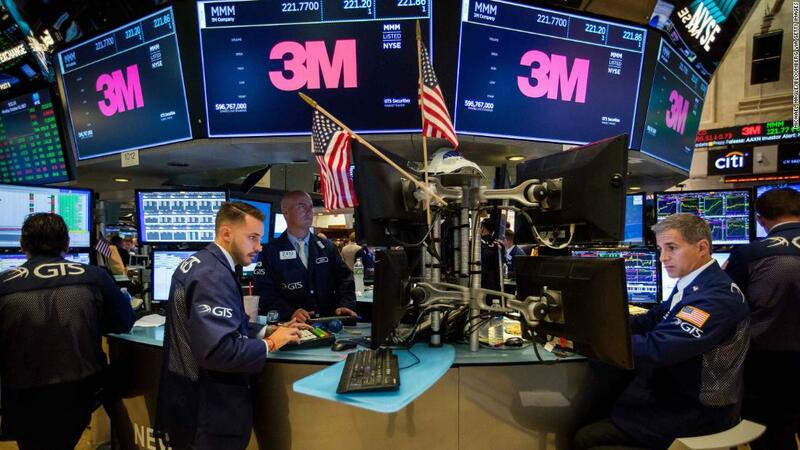 Just look at 3M (MMM), for example. The Post-it maker said last week that it now expects the impact of the dollar to reduce profits by 5 cents per share this year. Its prior forecast was for the dollar to weaken and help boost earnings by 10 cents to 15 cents per share. That’s a big swing. And the chief financial officer of P&G (PG) was particularly blunt about the impact the stronger dollar was having on his company. He pointed out that rates in the United States are higher than in many other countries following a series of rate hikes by the Federal Reserve. “That differential in interest rates between the U.S. and other countries is leading, as we all know, to a significant strengthening of the dollar, which is a real challenge that we’ve talked about,” said P&G CFO Jon Moeller. P&G, like Kimberly-Clark, is also planning on raising prices for some of its products next year. So a stronger dollar could wind up not just taking a bite out of profits for many large companies in the next few months, it could start eating into the wallets of US consumers that are used to buying American-made goods as well.